If your friends and family members could get back up to $6,431 in their tax refund but didn’t know, would you tell them? 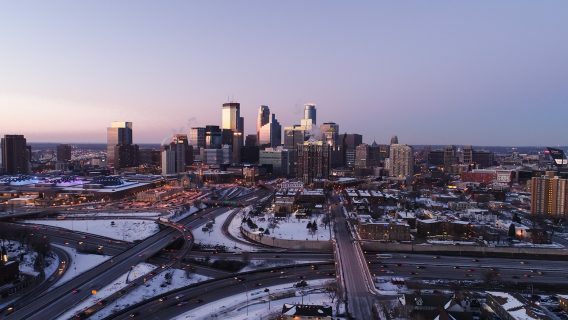 Millions of people—including your friends, family, and neighbors—qualify for the Earned Income Tax Credit (EITC), a tax benefit worth up to $6,431 in 2019, that reduces taxes for workers earning low to moderate wages. For those who qualify, getting the money is easy—just file a tax return. Even those who don’t owe taxes can get the EITC when they file taxes. So, what is the EITC? The EITC is a tax credit that offsets payroll taxes and supplements income so workers have more money to take care of their basic needs. In 2018, 25 million eligible workers and families claimed an average of $2,488 in EITCs. Why should I promote the EITC? It turns out that 1 in 5 eligible workers don’t take advantage of the EITC. 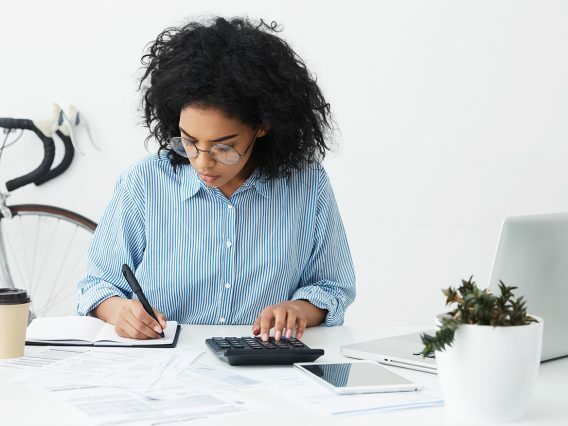 Some workers miss out on this tax credit because they don’t know about it, don’t know how to claim it, or don’t know where to get free tax help. 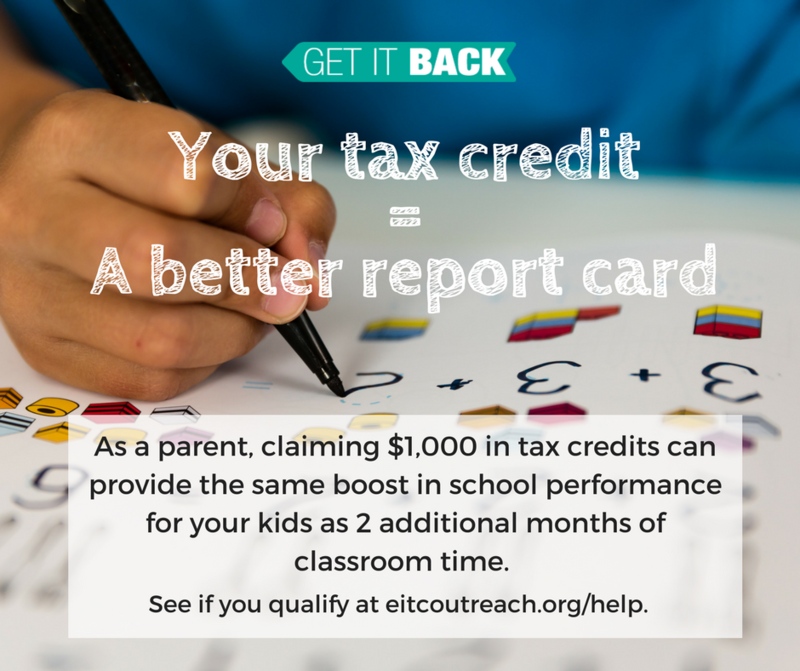 The EITC provides more than money back at tax time. Research shows that the EITC encourages work, helps keep children healthy, improves students’ school performance, and boosts earnings for future generations. 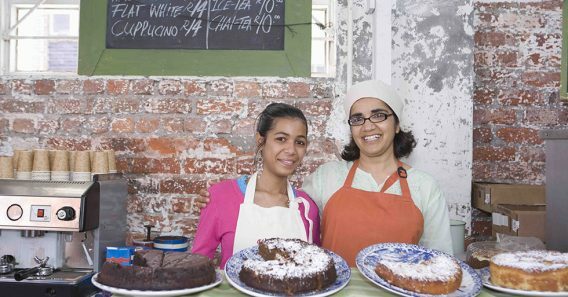 How do I promote the EITC? Life is busy but promoting the EITC does not have to take much time. Here are some ways you can spread the word about the EITC. 1. Got 5 minutes? 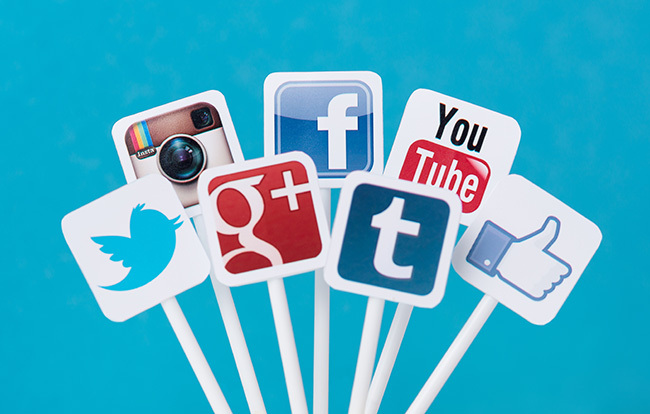 Share graphics and videos on social media. The Get It Back Campaign has several images and videos that you can share on social media. You can also share simple tax credit information in your email signature so that everyone you email can be informed. You Earned it. Get it Back. 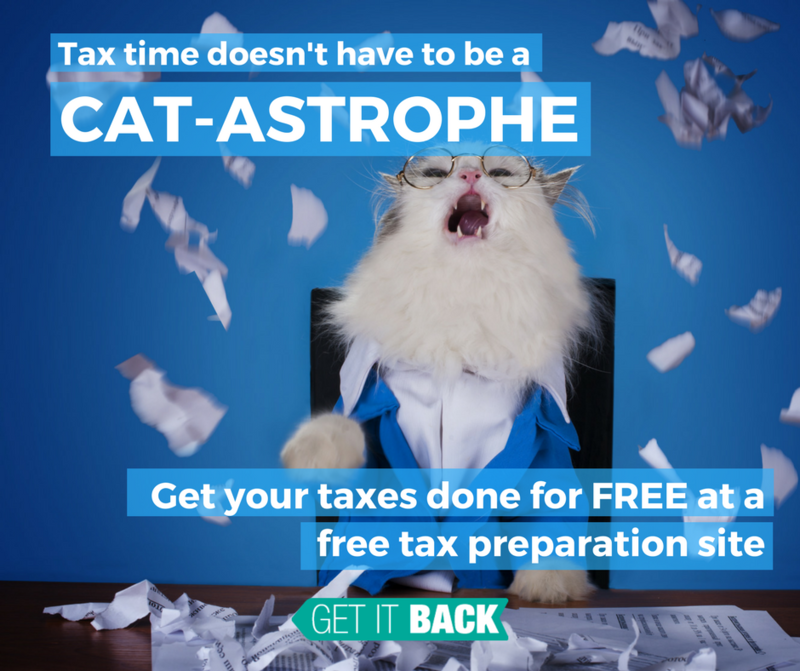 Are you getting all your money back at tax time? You could qualify for up to $6,431 with the Earned Income Tax Credit. 2. Got 10 minutes? Chat with your family and friends. 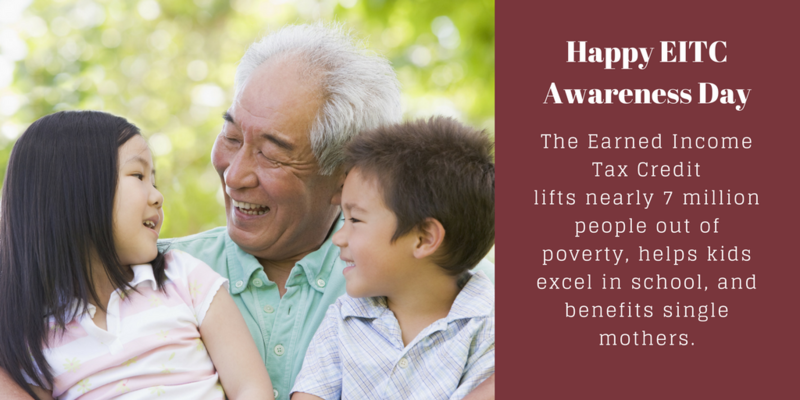 Talk to your family and friends about the EITC before the tax season. Let them know there’s a chance for them to get money back from their taxes, especially if they have kids. Use the EITC fact sheet to brush up on the facts, or direct them to a free tax filing site where volunteer tax preparers will check for eligibility. Just make sure to tell them they need to file their taxes to claim the money. 3. Got 30 minutes? Hang up posters at local organizations and bulletin boards. Display posters at libraries, coffee shops, schools, and community bulletin boards. (Ask for permission first.) This can be a one-person activity or a poster hanging party with your friends and family members. 4. Got an hour? Request time for announcements. Make announcements at local city council meetings, church, school, and other local organizations—wherever you spend your time. Include different statistics and information about the EITC, the Child Tax Credit (CTC), and how to find free tax preparation sites. 5. Got more time? Volunteer at your local free tax preparation site. 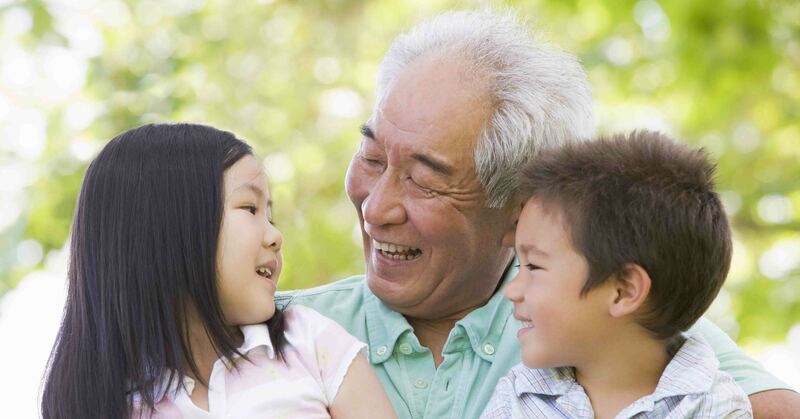 Volunteer Income Tax Assistance (VITA) and Tax Counseling for the Elderly (TCE) sites offer free tax help to people who make less than $54,000, people with disabilities, the elderly, and limited English speaking taxpayers. In addition to filing tax returns for free, they provide volunteers training to help eligible filers claim the EITC. Getting involved with VITA or Tax-Aide can be a great way to promote tax credits, and they are always looking for volunteers. The main roles needed at free tax sites are greeters, interpreters, tax preparers, computer specialists, and tax coaches. You can also talk to the site about working with their outreach team. Learn more about volunteering at a free tax site.